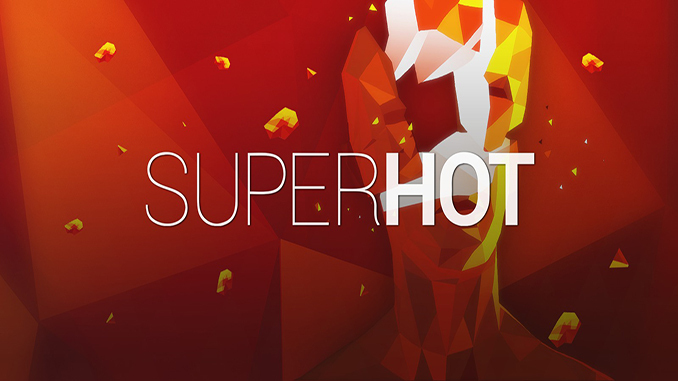 With its unique, stylized graphics SUPERHOT finally adds something new and disruptive to the FPS genre. SUPERHOT’s polished, minimalist visual language helps you concentrate on the most important – on the fluidity of gameplay and the cinematic beauty of destruction. Replay Editor – Edit and upload your best runs for all to see on Killstagram.com. do you have an ubuntu linux version of the game? Witcher 2 page is full of viruses. please don’t spread malware.